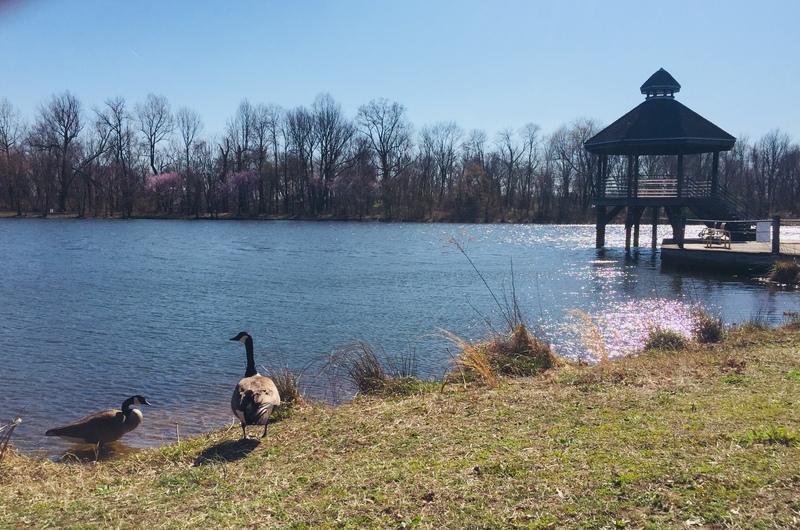 If you’re looking for a beautiful, peaceful escape to get some fresh air and surround yourself with nature as the days get warmer, look no further than Lake Artemesia. 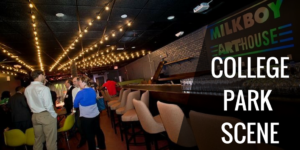 As it is located east of campus and Baltimore Avenue near Berwyn Heights, you can experience the beauty and peace at this 38 acre-reservoir right in College Park. Join the joggers, dog-walkers, bikers, rollerbladers, picnickers, fisherman, and families that gravitate to the lake now or in any season to enjoy the beautiful scenery. Surrounding the lake is a footpath with plenty of benches where you can take a stroll or simply sit and admire the daffodils, wild geese, and the rest that nature has to offer. Along the water are piers for fishing, grassy areas for laying out picnic blankets, and gazebos for looking over the area to spot turtles and wildlife. If you visit in the summer, you’ll catch the sweet honeysuckle and mulberries that line these walkways. If you want the best view of the sunset, the large, elevated Gazebo is a great place to sit and watch. 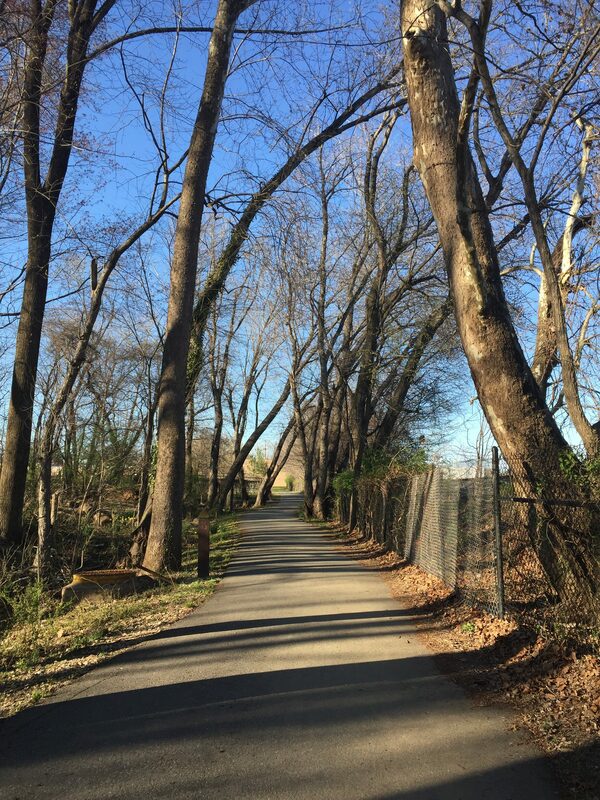 Outlined by many popular hiking trails such as Paint Branch Trail, this area is an easy 6-minute bike-ride or 10-minute run from Baltimore Avenue, and the perfect way to spend a sunny afternoon like today, for free. If enjoy being outdoors, Lake Artemesia is waiting for you!